As of January 2018 an estimated 8,100 tons of space debris has accumulated in low Earth orbit consisting of spent rocket bodies, mission-related debris, and collision fragments. The vast majority of these objects are too small to detect with radar systems, but there are over 29,000 known objects larger than 10 cm. Impacts between these objects and operating missions have damaged costly equipment, required expensive collision avoidance maneuvers, and endangered the lives of astronauts on the international space station. 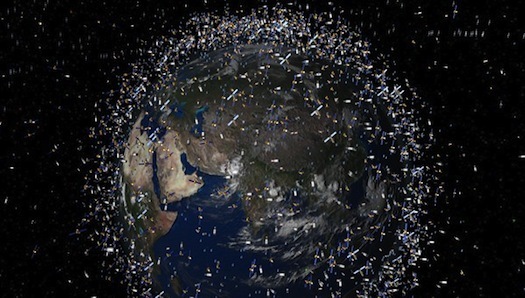 Citing new satellite constellations that plan to collectively launch thousands of new satellites into Earth orbit, the Federal Communications Commission (FCC) has decided to update its regulations on space debris for the first time in 15 years. 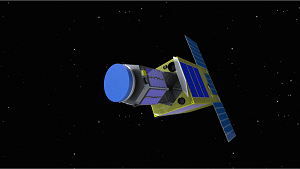 PARIS (Thales PR) — More powerful and accurate, Earth Observation satellites feature major breakthrough technologies contributing to a better understanding of our planet, our oceans, our weather conditions… in a nutshell, our global environment. 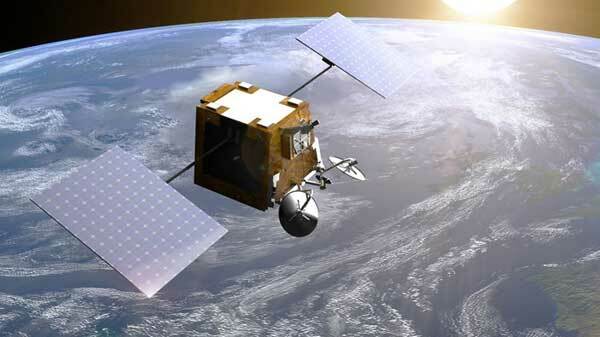 Earth Observation satellites, whether using radar or optical payloads, can also be used for defense uses, in particular for applications linked to maritime security or border surveillance. Moreover, powerful telecommunications satellites can offer High Speed Internet in certain coverage zones, directly contributing to bridge the digital divide, in particular in isolated areas. 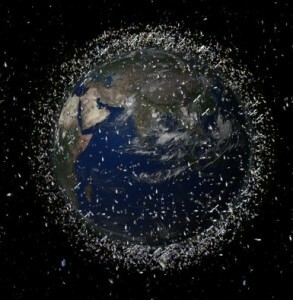 Orbital debris, also known as space debris, consists of a variety of objects, including non-functional satellites, that are orbiting the Earth. Debris can pose a risk to operations in Earth orbit, including satellites and manned spacecraft, and in some instances, pieces of debris falling back to Earth can pose a risk to persons and property on the surface of the Earth. 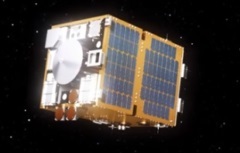 In recent years, several commercial companies have proposed telecommunications constellations consisting of hundreds to thousands of 100-to-300-kg class spacecraft in low Earth orbit (LEO, the region below 2000-km altitude). If deployed, such large constellations (LCs) will dramatically change the landscape of satellite operations in LEO. Fig. 1 shows the current mass distribution in LEO. The top blue histogram shows the total and the three curves below show a breakdown by object type (spacecraft, rocket bodies, or other). The mass distribution is dominated by spacecraft and upper stages (i.e., rocket bodies). 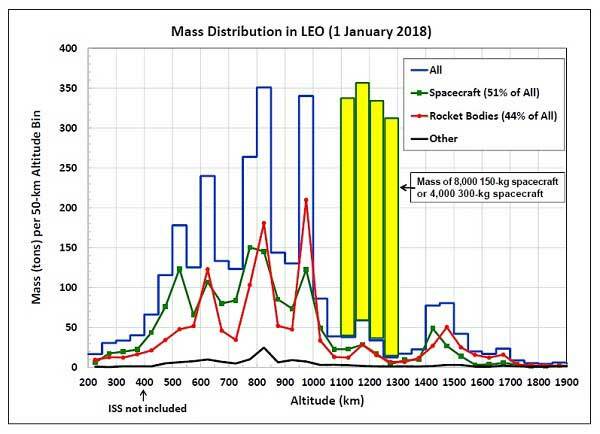 The yellow bars from 1100 km to 1300 km altitudes show the notional mass distribution from 8000 150 kg LC spacecraft or, equivalently, 4000 300 kg LC spacecraft. 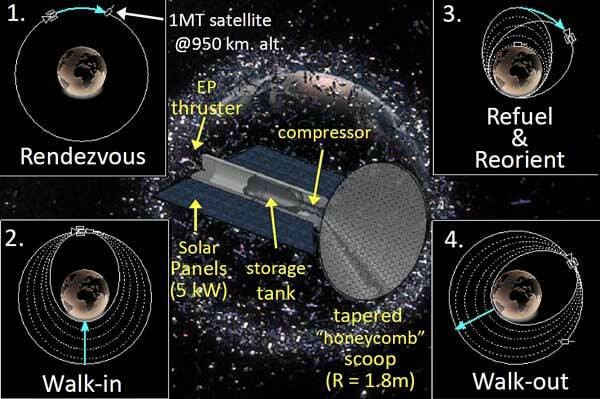 From the large amount of mass involved, it is clear that the deployment, operations, and frequent de-orbit and replenishment of the proposed LCs could significantly contribute to the existing orbital debris problem. Figure 1. Mass distribution in the current LEO environment. The blue histogram is the total and the population breakdown is shown in red (rocket bodies), green (spacecraft), and black (others). The yellow bars between 1100 km and 1300 km shows the notional mass distribution from 8000 150 kg spacecraft or, equivalently, 4000 300 kg spacecraft. SINGAPORE, July 14, 2017 (ASTROSCALE PR) — ASTROSCALE PTE. LTD. (ASTROSCALE), a pioneering space company with a goal of mitigating space debris, completed a Series C round and raised $53 million in total to date. Private companies, ANA Holdings Inc. (ANA – parent company of ALL NIPPON AIRWAYS Co., Ltd.) and OSG Corporation, join recurring venture capital investors (Innovation Network Corporation of Japan, JAFCO Co., Ltd., and Mitsubishi UFJ Capital) alongside new financier aSTART Co., Ltd.
PARIS (ESA PR) — The Ministers in charge of space within the 22 ESA Member States and Canada gather typically every three years to set the Agency’s strategy and policies. During these ESA Council meetings at Ministerial Level, decisions are taken on the main direction for the coming years and on the additional budget for the future. Ministers agree to start new programmes or eventually to bring them to an end. This time, the ‘space ministers’ will meet on 1–2 December in Lucerne, Switzerland. HOUSTON (NanoRacks PR) — Surrey Space Centre and NanoRacks are pleased to announce the RemoveDebris mission will be deployed into low-Earth orbit from the International Space Station (ISS) using the NanoRacks Kaber Satellite Deployment System (Kaber). 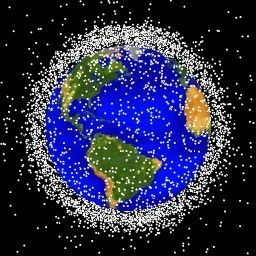 Since the beginning of the space era, a huge amount of orbital debris has progressively been building up; from old rocket casings to dead satellites, there are almost 7,000 tonnes of it around the Earth. 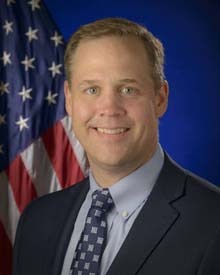 Active debris removal missions have been suggested as a way of limiting and controlling future growth by actively sending up spacecraft to capture and remove the debris from space – to date this has never been fully achieved. 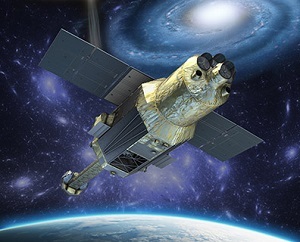 TOKYO (JAXA PR) — The Japan Aerospace Exploration Agency (JAXA) established the emergency headquarters led by President Okumura and has been doing its utmost to understand the anomaly of the X-ray Astronomy Satellite ASTRO-H (“Hitomi”). 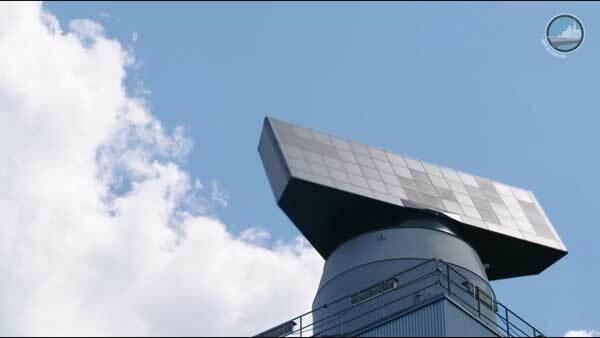 We have made every effort to confirm the status of ASTRO-H and to regain its functions. Unfortunately, based on our rigorous technical investigation, we had to conclude as follows. (1) Most of our analyses including simulations on the mechanisms of object separation, it is highly likely that both solar array paddles had broken off at their bases where they are vulnerable to rotation. (2) Originally, we had some hopes to restore communication with ASTRO-H since we thought we received signals from ASTRO-H three times after object separation. However, we had to conclude that the received signals were not from ASTRO-H due to the differences in frequencies as a consequence of technological study. 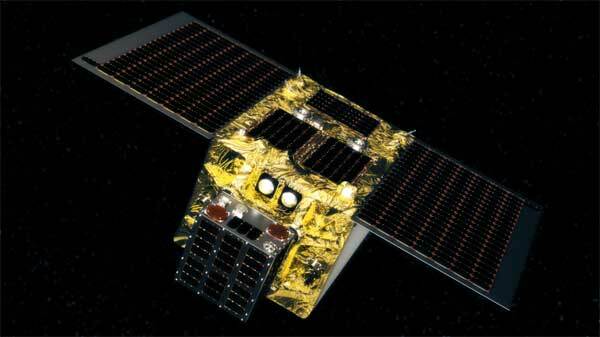 PARIS (ESA PR) — ESA’s goal of removing a derelict satellite from orbit is picking up pace, as a mission design is assembled to be put before European ministers next year for approval. 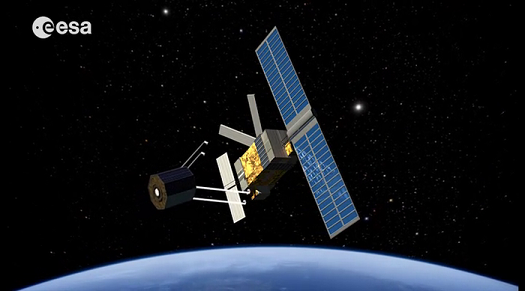 The e.Deorbit mission came through ESA’s Clean Space initiative, tasked with reducing the environmental impact of the space industry in both the terrestrial and orbital realms. DENVER, Colo., and CANBERRA, Australia, Aug. 25, 2014 (Lockheed Martin/Electro Optic Systems PR) – Under a new strategic cooperation agreement, Lockheed Martin [NYSE: LMT] and Electro Optic Systems Pty Ltd are developing a new space object tracking site in Western Australia that will paint a more detailed picture of space debris for both government and commercial customers.